No one out grinds THELIN Recycling . 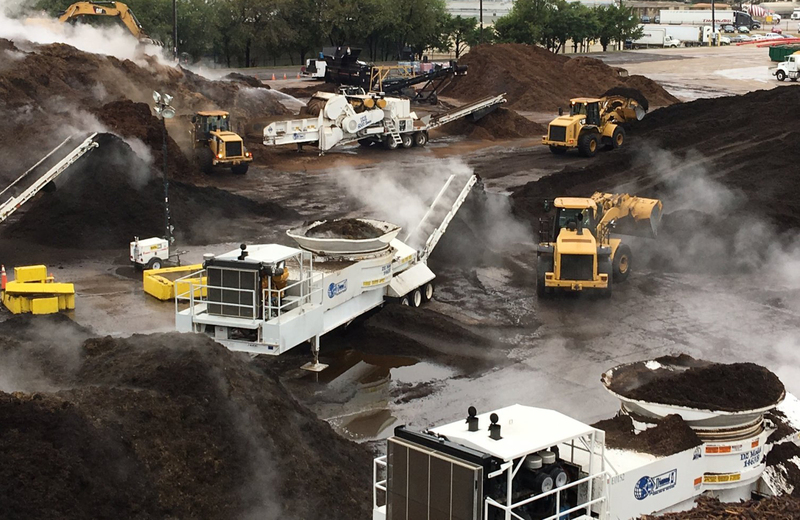 . .
THELIN Recycling has been meeting the needs of site contractors for over 20 years across the Southern United States. THELIN is the largest owner of Diamond Z grinding equipment; utilizing both tub and horizontal grinders. Support equipment includes Caterpillar wheel loaders, track loaders, and excavators. Equipment is operated by trained THELIN employees. Water trucks, light plants, transportation vehicles, etc. Call 817-926-5626 or email below.